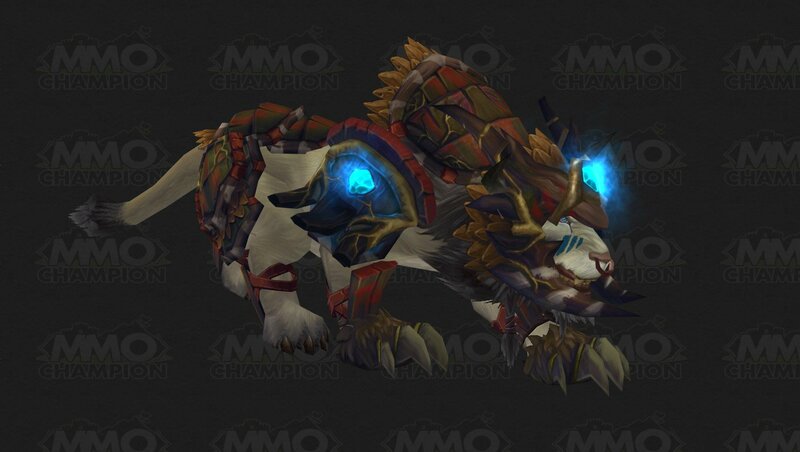 this is going to be cool so we can prowl in combat will be awsome to see that work in raid and dungeons will help dps cats alot :D! Drood Shadow Dance... Hmm... LEAF DANCE! When using this ability, your form will be granted a cosmetic art to show that the ability is active. 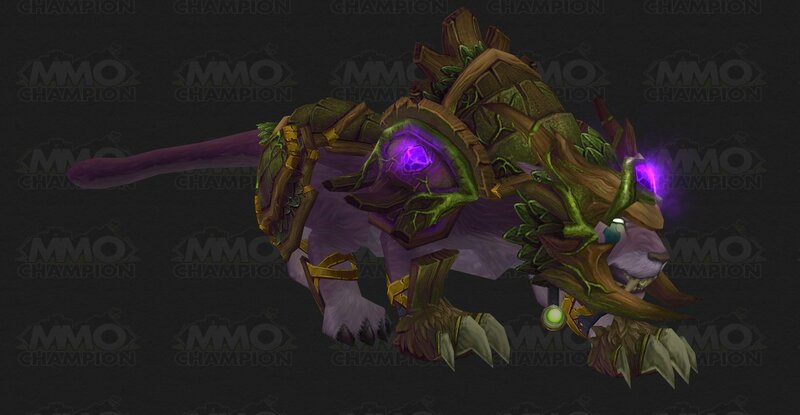 For example, here is what Alliance (Night Elf) and Horde (Tauren) kitty druids will look like (unless changed). This is subject to change. Source. "allows the use of Prowl while in combat", great so a druid can vanish like a rogue, not once, not twice, but at least 3 times. Feral Incarnation at the start of beta had a stance number 7 so that was allowing us to make easier the keybinding in the same way as having "shadowdance style bar". After the addition of improved forms. The incarnation merged with cat's stance. Most of ferals i know on live, have pounce macro'd to abilities like mangle/shred/rake or even prowl, just to save more space. Whats the point of having mangle and shred during incarnation when ravage completely replaces those abilities during the duration of that ability? Its like having backstab binded on shadowdance when you can use ambulsh instead. Please inform other ferals and post about it on forums. Thanks a lot for your time reading this. Does anyone know what the Display ID is for the model you have when you are under the effect of this spell? A response or explanation how would be appreciated. Due to this spell/talent, the One-Shot macro for feral druids has become possible. The macro lasts 30 seconds, but is most efficient during first 5, then less effective till 15 seconds. Nature's Vigil for extra damage, lasts 30 seconds as Incarnation. Your on-use trinket for extra agility. In PvP if you rely on this macro to get kills, you should prioritize haste and crit over mastery, because Mastery: Razor Claws does not increase damage of . Crit will make sure it crits more and haste to regen energy, so after 15 seconds when drops, you still regen quite a lot of energy. Don't bother with this talent if you're ever doing anything solo. As an example, if you say are deciding to attack a rare NPC, and you use Incarnation: King of the Jungle, you then hit Prowl, you'll find that the NPC will no longer see you and he will return to his spawn point and reset. I've also heard that the Rogue Vanish spell does the same thing. This it seems, is a gameplay limitation on the WoW engine. This has been known for 11 years, and Blizzard are too stupid and/or too lazy to fix it. An improved Cat Form that allows the use of Prowl once while in combat, causes Shred and Rake to deal damage as if stealth were active, reduces the cost of all Cat Form abilities by 40%, and increases maximum Energy by 50. Lasts 30 sec. You may shapeshift in and out of this improved Cat Form for its duration. Reduces the energy cost of all Cat Form abilities by 40% and increases maximum Energy by 50.